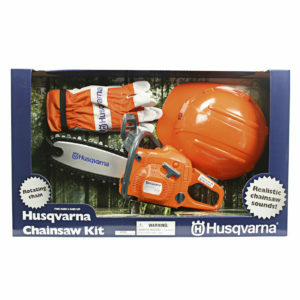 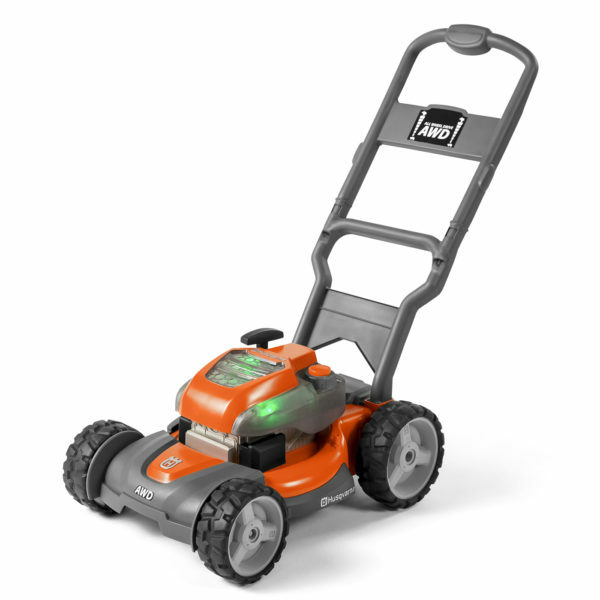 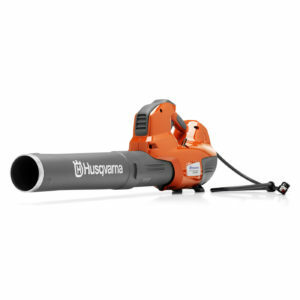 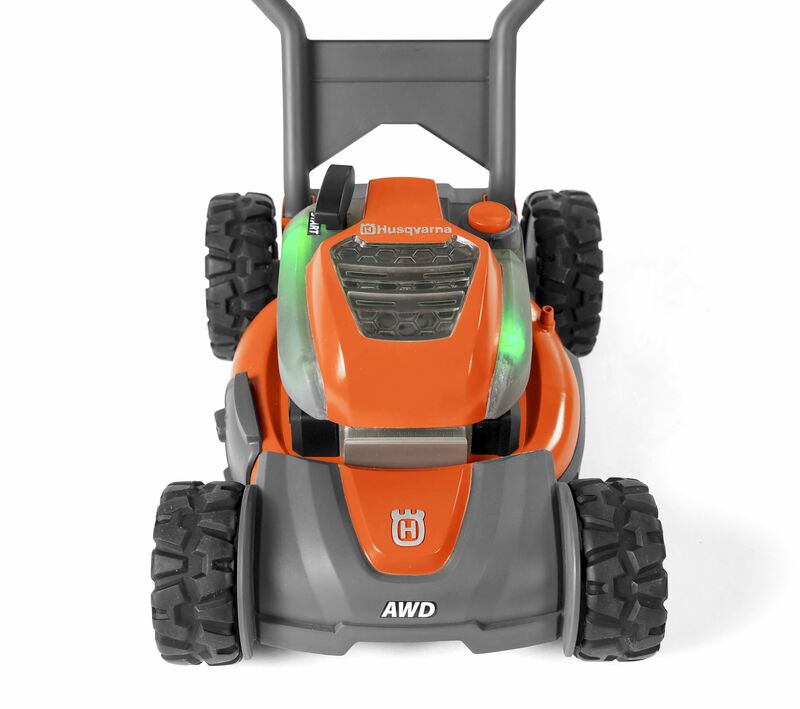 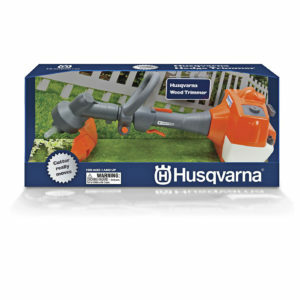 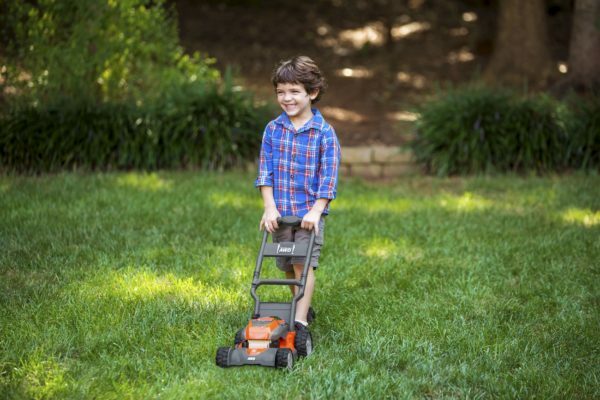 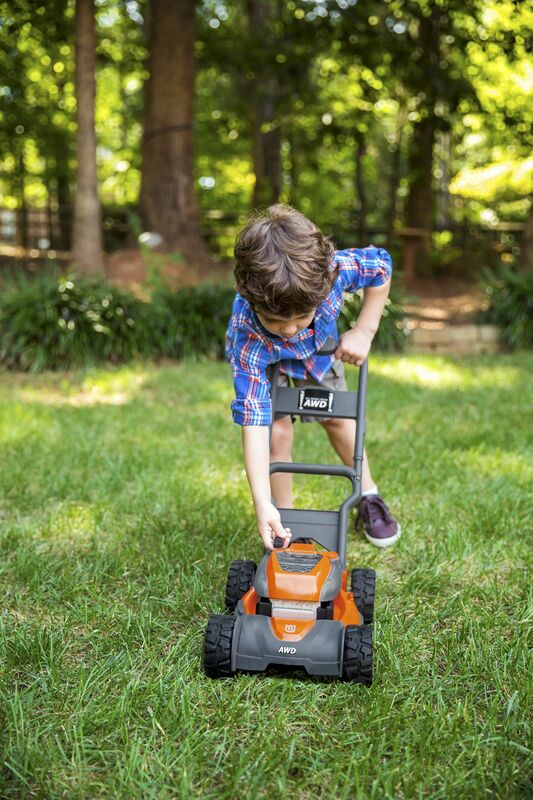 Get your little ones in the garden this summer with this Husqvarna Toy Lawnmower. 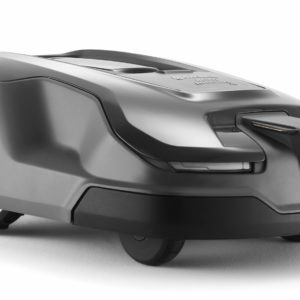 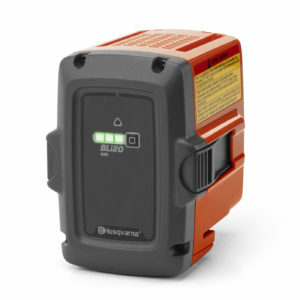 Battery Operated it has an active starter, realistic sounds and flashing lights. 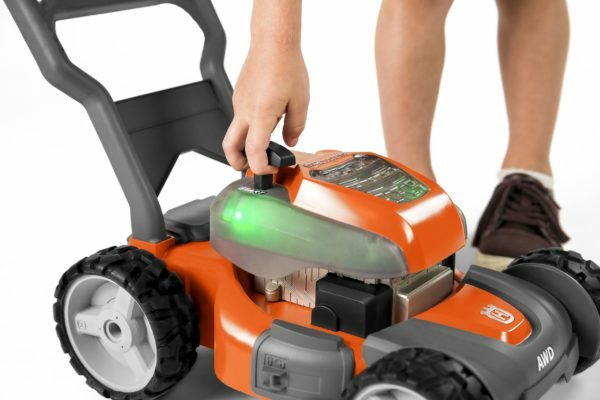 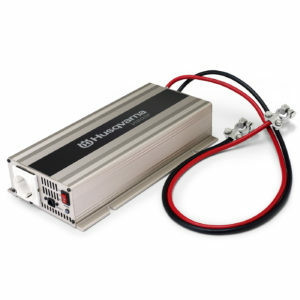 Batteries are included and this toy is suitable for children 3+.